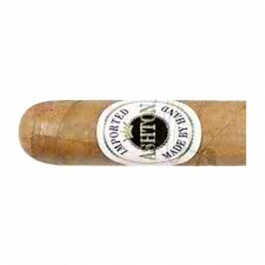 I've had a few of these sticks from various brick & mortar businesses with varying success. 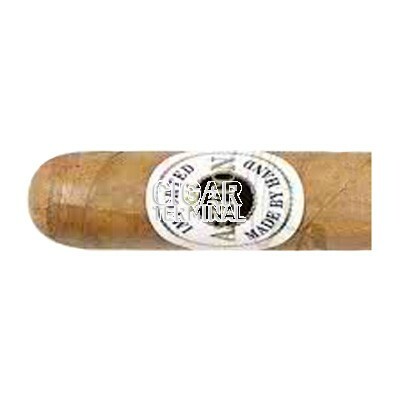 The flavor is almost always consistent - a mild to medium creamy, nutty, buttery smoke. It ends up lasting about 35-40 minutes. However, two of the Magnums I bought had tough draws and painfully so. My guess is they were kept too moist, but it has happened at multiple locations. If you can get a box with good construction and enjoy a mild robusto-sized smoke, this is a good choice.